'Circus and acrobatic show perfect for families' ★★★★★ -Edinburgh Festival For Kids. Dummies Corp. is made up of Jamie Bretman, Jack Coleman and Simon Wright, highly skilled circus performers who created the show Trash Test Dummies in 2013 and have been touring nationally and internationally ever since. They have performed for sell-out crowds and have been critically acclaimed in Australia, Asia and Europe winning a host of awards including the coveted Best Children's Presentation at Adelaide Fringe Festival 2015. 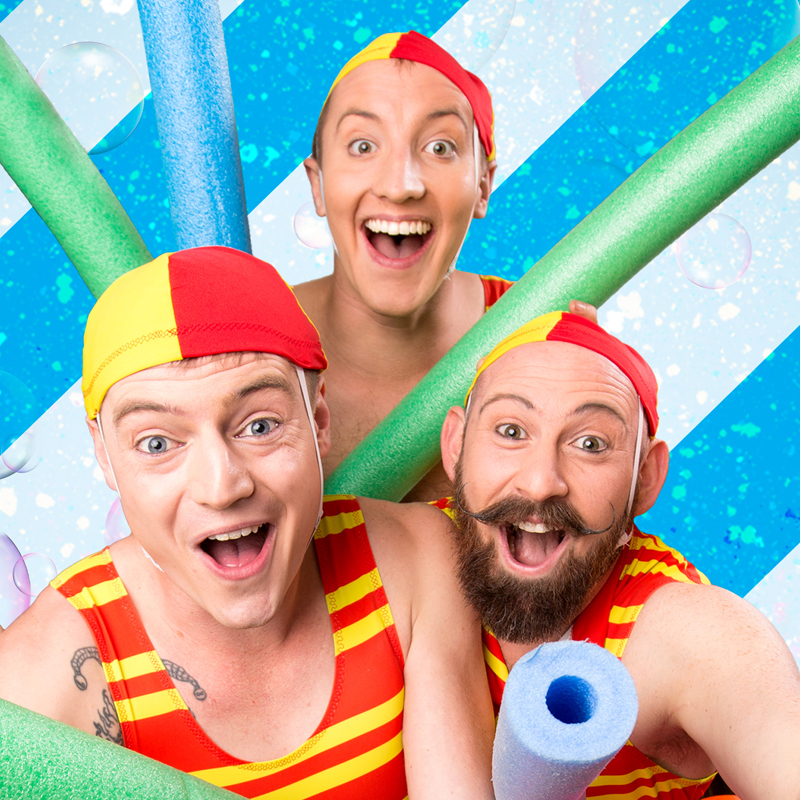 The company are firm favourites on the Edinburgh Fringe Festival program each year and continue to delight fans young and old with their trademark blend of circus, comedy and imagination.